Our flagship TV, with all its glory. 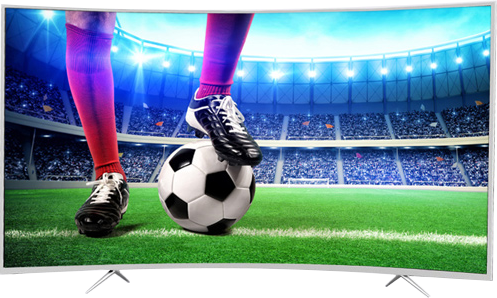 Enhance your home entertainment experience with this 65-inch Wansa curved television. 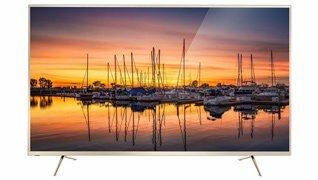 It has 2160p resolution and millions of colors to ensure you get a crystal-clear picture every time. 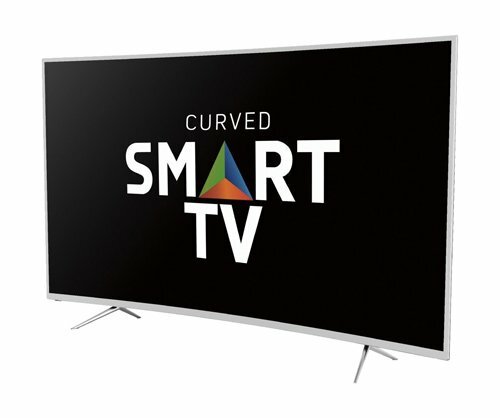 Internet connectivity means you can access apps via the smart hub on the Wansa curved television. 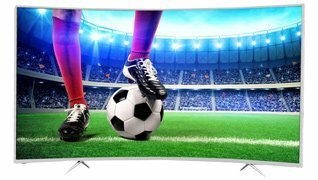 Powered by an Android 5.1 and a high performance processing chip, this Wansa LED TV runs on a stable and reliable processor that ensures high quality performance. Enhanced with a GPU that provides you with a faster processing speed and gives you a make the richer colour, and a more vivid realistic picture. Streaming apps and multiplayer games. 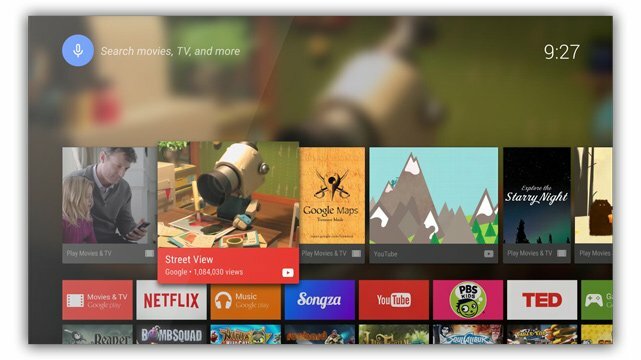 Android TV delivers a world of content, apps and games to your living room. Cast movies & TV shows, music, games, sports and more — from Android, iOS, Mac, Windows, or Chromebook to your TV. Just tap the Cast button on your mobile app to start playing on your TV. 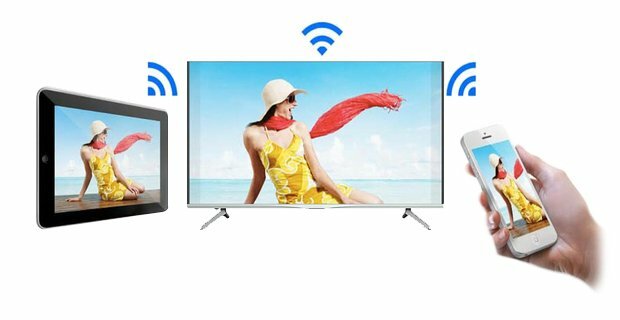 Your television screen can be shared to multiple android powered smartphones or tablets that are connected to the same network (LAN, WiFi) as your TV. 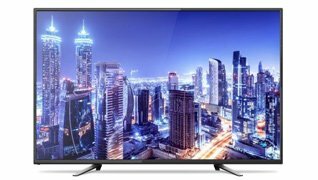 You no longer have to be in the same room as the TV to enjoy whatever other people are watching, you can now watch what's showing in the living room at the comforts of your own bedroom.